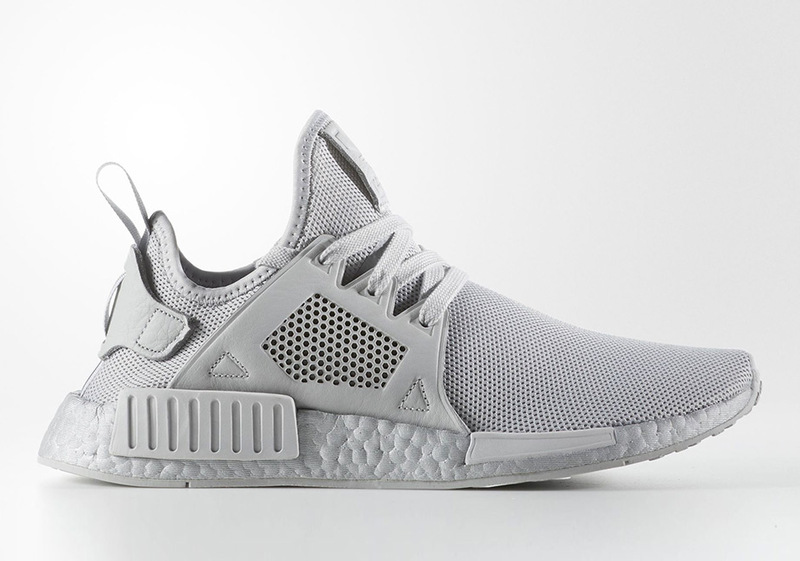 Updated on August 15th, 2017: The adidas NMD XR1 “Triple Grey” releases on September 1st, 2017 for $150 via Foot Locker. 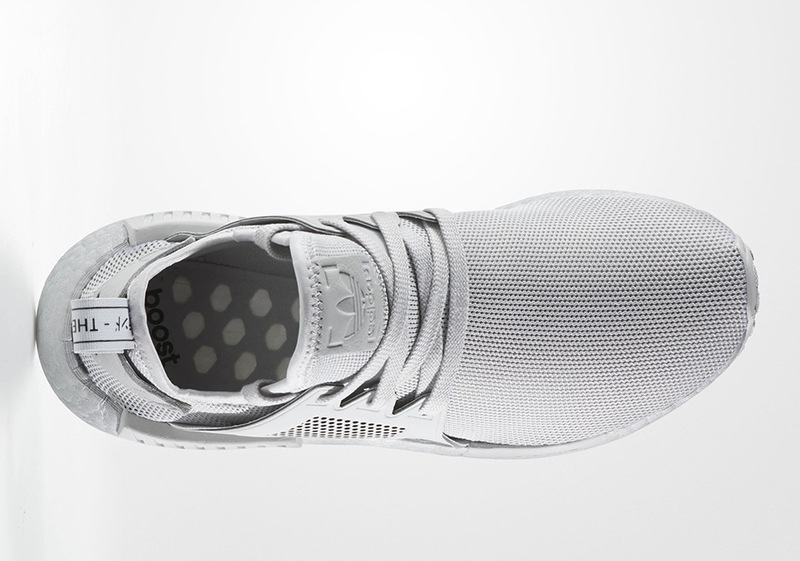 What can we expect from the adidas NMD series for the remainder of the year? 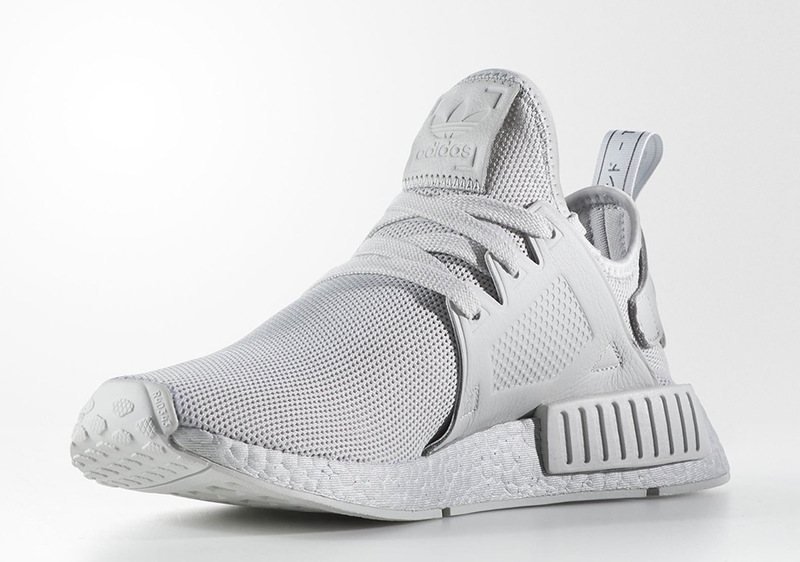 NEIGHBORHOOD‘s upcoming collaboration is one of the most anticipated offerings from the three stripes but will most likely be more than limited, so if you’re in the search for a general release that’s clean enough for everyday wear, look no further than this NMD XR1 Triple Grey. 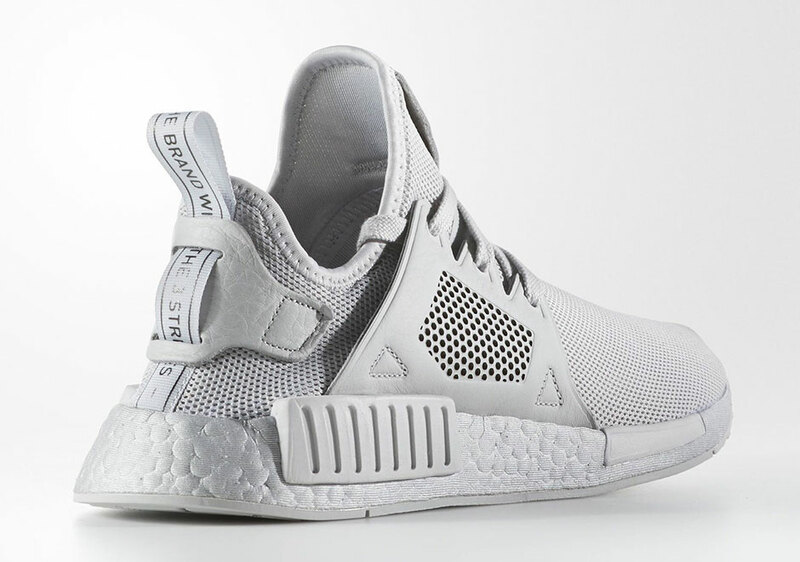 The adiads NMD XR1 Triple Grey will release on August 31st for $170 USD featuring an all grey upper with additional ventilation and a matching Boost midsole. 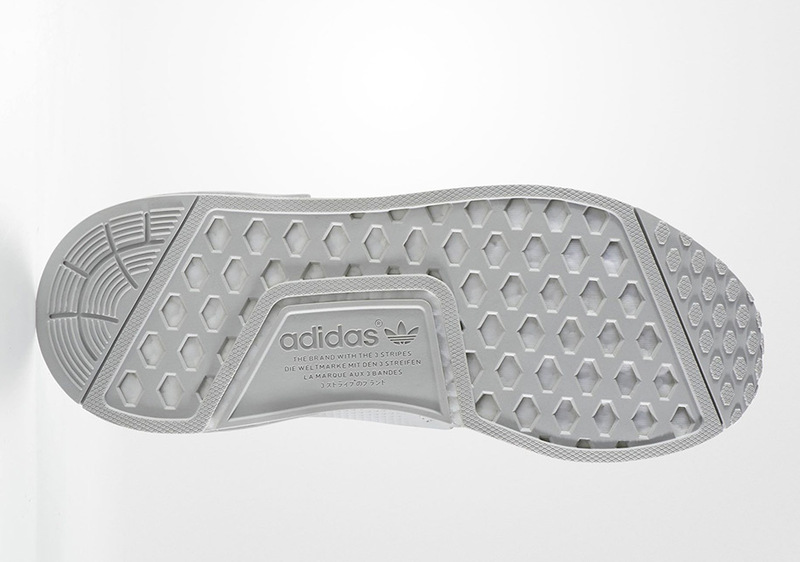 The supportive cage overlay gets a premium leather makeover with the same light grey shade as well. What do you think of the look? Check out more detailed shots below and grab your pair on 8/31.